The main difference between FireWire and USB is that the FireWire is an Apple version of IEEE 1394 interface that allows high-speed data transferring between devices while USB is an interface that enables communication between devices and a host controller such as a personal computer. 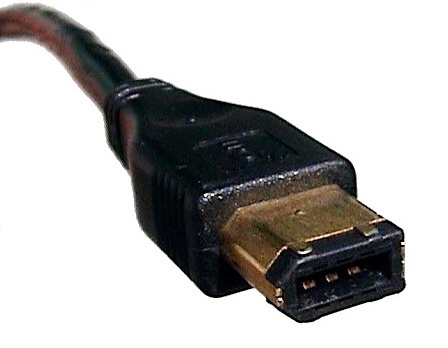 FireWire is a simple plug in the serial connector interface available in computers and other similar devices. It is the Apple version of the IEEE 1394 standard. It creates the pathway to transfer data among one or multiple devices and the computer. On the other hand, USB is an interface to connect devices such as keyboards, printers, scanners, media drives, and digital computers with a host controller. FireWire is an interface for a serial bus to support high-speed communications and data transferring. It was developed by Apple. Also, it is a single plug and socket connection. Furthermore, it is possible to attach multiple devices and provide a data transferring rate of 400Mbps or higher. There are multiple advantages to FireWire. It consists of a thin serial cable and has hot-plug and plug and play functionalities. Moreover, it is possible to connect devices together without terminators or complicated setup requirements. USB stands for Universal Serial Bus. It is an interface for computers to transfer data with peripherals and other devices. It is also possible to connect to devices such as mouses, keyboards, music players, flash drives, printers, scanners, webcams, and digital cameras via USB. Most modern computers including desktops, laptops, tablets, and smartphones support USB. Some common USB transfer speeds are as follows. USB 1.x – Supports data transfer rate of 12Mbps. USB 2.0 – It is called hi-speed USB and supports data transfer rate up to 480Mbps. USB 3.0 – It is called SuperSpeed USB. It has data paths for receiving and sending data simultaneously. It is an improved version than USB 2.0 with high performance, high bandwidth, and improved power management. Transfer rate is up to 5 Gbps. USB 3.1 – It is called SuperSpeed+. It supports up to 10Gbps of data transferring rate. FireWire is the Apple version of a standard, IEEE 1394, high-performance serial bus for connecting devices to personal computers whereas USB is a plug and play interface that allows a computer to communicate with peripheral and other devices. Thus, this is the main difference between FireWire and USB. The designer of FireWire is Apple Inc. Compaq, DEC, IBM, Intel, NEC, Microsoft, and Nortel are the designers of USB. FireWire was designed in 1986 while USB was designed in 1996. 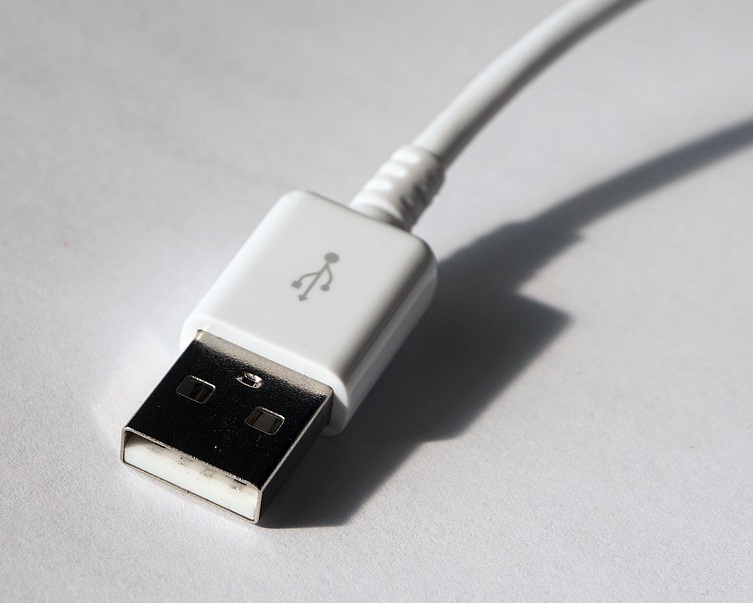 The length of FireWire is 4 .5 meters while the length of USB varies from 2 to 5 meters. The maximum voltage is one important difference between FireWire and USB. The maximum voltage of FireWire is 30V while the maximum voltage of USB is 5V. Also, the maximum current for FireWire is 1.5A while maximum current for USB 2.0 is 0.5A and 0.9A for USB 3.0. Hence, this is also an important difference between FireWire and USB. Another difference between FireWire and USB is that the FireWire uses data signals whereas USB uses packet data. Moreover, one other difference between FireWire and USB is that the bitrate of FireWire is 400 to 3200 Mbit/s while bitrate of USB can be 1.5, 12,480, 5000, 10000 Mbit/s etc. depending on the mode. FireWire and USB are standard interfaces to establish communication between electronic devices. 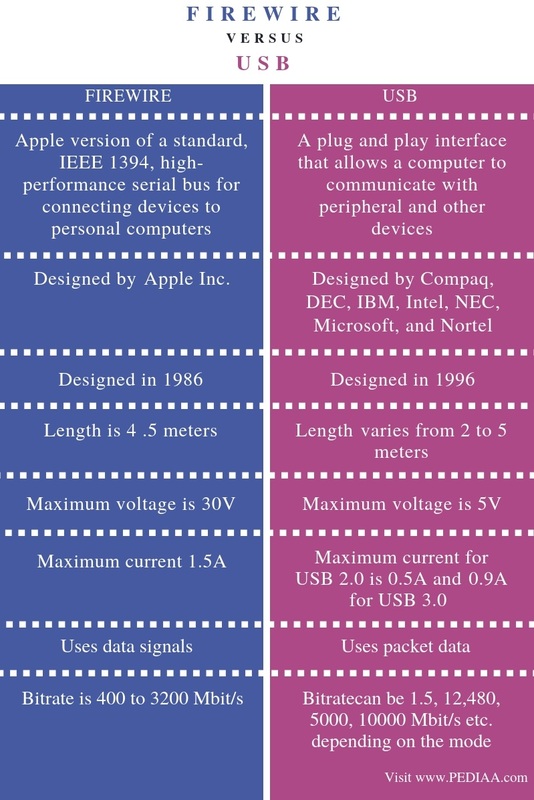 The main difference between FireWire and USB is that the FireWire is an Apple version of IEEE 1394 interface that allows high-speed data transferring between devices while USB is an interface that enables communication between devices and a host controller such as a personal computer. 1. “What Is FireWire? – Definition from WhatIs.com.” SearchNetworking, Available here. 2. “IEEE 1394.” Wikipedia, Wikimedia Foundation, 31 Dec. 2018, Available here. 3. “What Is FireWire? – Definition from WhatIs.com.” SearchNetworking, Available here. 4. “USB.” Wikipedia, Wikimedia Foundation, 15 Jan. 2019, Available here. 5. “What Is USB (Universal Serial Bus)?” Computer Hope, 13 Nov. 2018, Available here. 6. “What Is a Universal Serial Bus (USB)? – Definition from Techopedia.” Techopedia.com, Available here.